It was quite obvious that the Renault Duster launch in India will create sensation in the market and will set afire the competition. As per the recent updates, the Ford Ecosport which will also be a close rival of Duster will be launched in its homeland Brazil in August. A post – August launch in India is what the auto industry believes. And, this means that Ecosport SUV will be launched even before Diwali! Notably, the Rs 8.5 lakh expected price SUV is highly awaited in India and is said to create much more sensation in India than the Duster launch on July 4. The Duster meanwhile is said to have surpassed the booking figure of 4000 units and a final figure within this week is expected to land somewhere around 6000 units which will be a mammoth response for the French car maker’s latest launch. Thus, with the reports that Ecosport is launching in August in Brazil expect it to be in India the next month i.e. September or October maximum. Apart from looks, the Ford SUV will also be stunning the Indian car buyers with its compact looking dimensions that will offer huge space inside. 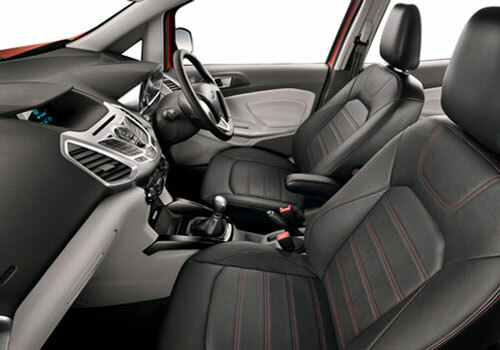 The new Ford car is expected to be focusing the urban movement needs and it will be a refined SUV. Ford too has called it Urban SUV. The highly appealing looks are expected to draw a lot of buyers towards it. Meanwhile, the pre booking for Ecosport will begin tomorrow and the expected Ecosport launch date in Brazil could land between August 3 to August 5. Ford has planned a grand launch for the Ecosport in Brazil and a similar event will take place in India as well at the time of the Ecosport launch in India. The SUV is expected to be priced much below the Ford Endeavour SUV. if ecosport is around 4.3meters and can keep the prices near about duster or less than duster, it will become a success history for ford. But if it is less than 4meters than I expect more the price should be atleast 15-20% less than duster. Otherwise why one should go for small one. Buyer will more a bit more if he/she could find some more than the opposite. 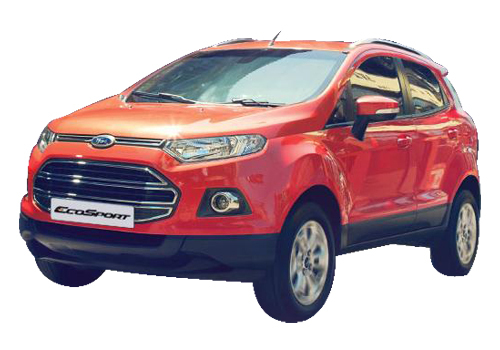 The EcoSport, which cleverly combines the charm of an SUV, the frugality of small engines, cutting-edge styling and a very affordable price tag..